A new deal, signed between AFEX, one of the world’s largest non-bank providers of global payment and risk management solutions, and Efic, Australia’s export credit agency, will offer Australia’s export businesses better protection against adverse currency movements. Under the new partnership, Efic will guarantee exporters’ foreign exchange facilities on the AFEX platform, enabling the foreign exchange specialist to increase the trading limit for clients. With increased limits, those clients will be able to protect more of their export contracts and better secure profit margins. A foreign exchange facility can help exporters protect themselves from exchange rate fluctuations by locking in exchange rates and allowing them to hedge their currency exposure. “We’re delighted to have agreed this partnership with Efic, a part of the Australian Government’s Department of Foreign Affairs and Trade. It’s a powerful endorsement of the quality of our offering and strong position in the market,” said Richard Poulton, Asia Pacific General Manager for AFEX. 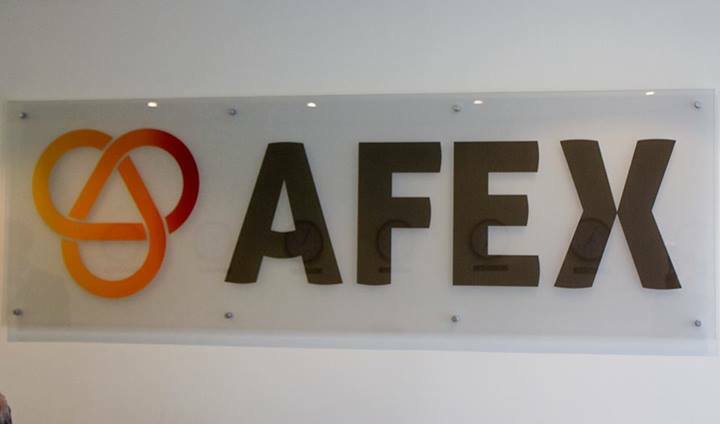 AFEX continues to grow rapidly in Australia, roughly doubling its client base to 8000 businesses in the last two years alone. It opened the first of three offices in Sydney in 2005, with Perth and Melbourne following in 2009 and 2011 respectively. Recent currency volatility demonstrates the need for the sophisticated payment and tailored risk management expertise AFEX is renowned for. The A$/US$ currency pair has moved more than 15% from the high to low during the last 12 months, more than enough to wipe out profit margins for many export businesses should they not put in place a hedging strategy. For example, an exporter who took an order for US$ 100,000 at the beginning of the year when rates were around 0.89 but was only taking receipt of payment now would be over A$ 6000 worse off due to exchange rate movements. 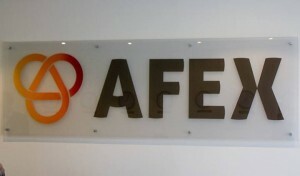 AFEX offers a range of solutions, such as locking in the exchange rate payable on future transactions, giving the business certainty as to its profits and the margins achieved.